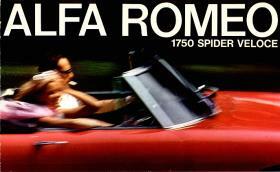 Duetto FAQ by Wille R.
All for you by Ossodiseppia and Wille R.
Welcome to the Alfa Romeo Roundtail Spider original factory litterature. You may browse and even downlaod the broschures, service coupons, press material, shop manauls, in fact almost everything we have about the famous Duetto. 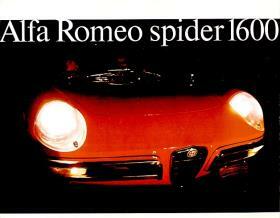 Like the Broschure 1600 Spider This may be the earliest sales brochure for the Spider 1600. 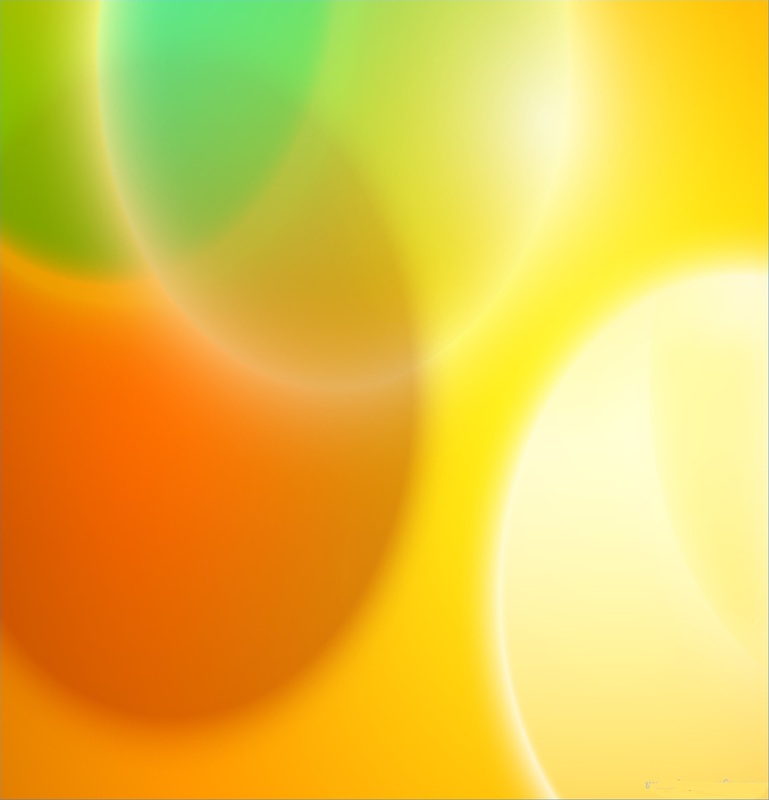 This is simply titled "Spider 1600". Inside the Italian version, the Spider 1600 is called "the most beautiful under the sun". 6 pages. Printed in Italy. OssodiSeppia and Wille R. Veloce Meno parole, piú Duetto!